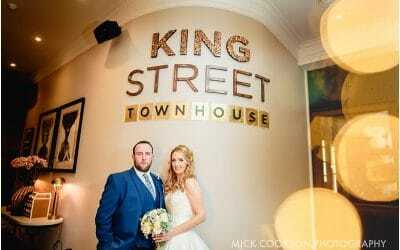 The Castlefield Rooms are an excellent venue for a Manchester wedding photographer. The exposed brickwork outside makes for really beautiful urban shots and the interior allows you to still capture the elegance of a traditional fairy-tale wedding. The outdoor balcony is also a big plus in that you can capture some great landscape shots over Manchester (the balcony is also very welcome for guest if you have good weather!). As a photographer, it allows me to access other areas of Manchester City Centre quite quickly and easily as well without having to stray too far from your venue, so if there any specific requests I have a whole city centre to play around with! If you are considering a wedding at the Castlefield Rooms, do let me know in advance and I can help think about some really unique and fantastic wedding photos to make the day extra special. 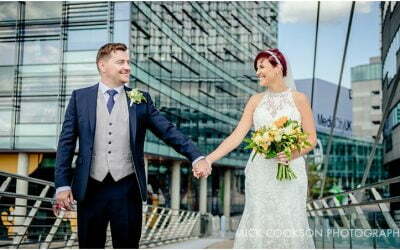 Whether the weather on the day is bright and beautiful or grey and rainy, this is a fantastic wedding venue in Manchester for really creative wedding photography. 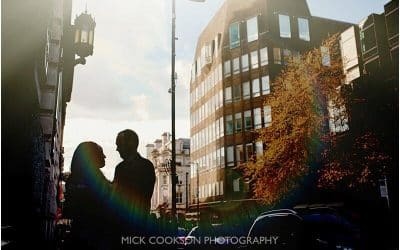 Get in touch and we can share ideas for some truly unique urban wedding photography. 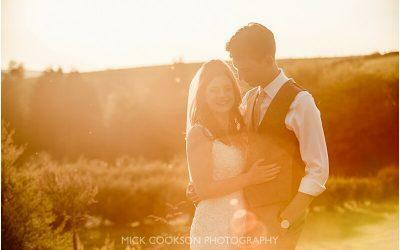 Need a Castlefield Rooms Wedding Photographer?